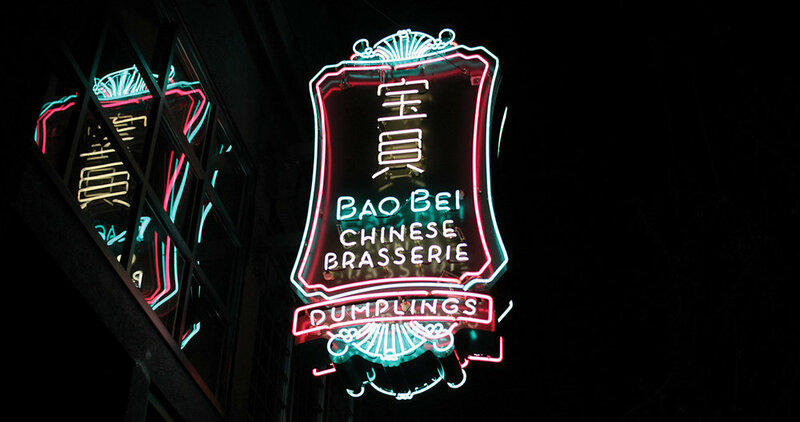 During our time in Vancouver, I knew a good meal in Chinatown was a must. 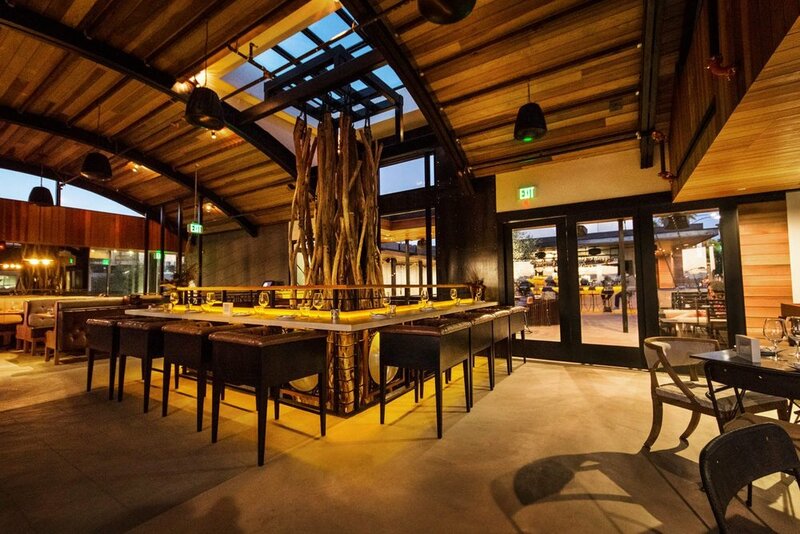 All signs pointed to Bao Bei as the spot to go for dim sum and small but nicer plates. I was so happy with that choice. We ordered a wide mix of things, from pieces of bao to sautéed broccoli rabe. There wasn’t a bad thing in the mix, and afterwards? We went to Juke Fried Chicken next door for a bonus meal. Café Loki was the restaurant in Reykjavik right across from the cathedral offering Icelandic Platters. Given how much a meal costs in Iceland, this wasn’t a bad way to try a bunch of their more famous items, like dark rye, salmon cuts, and fermented shark in small bits. When we were finished, however, we added one order of dessert since we heard the rye bread ice cream was quite good. It was! I don’t know how to explain how perfectly they got the crumbly rye bread texture to blend so well with the creamy ice cream, but it almost created a new item all together. Soft but airy, sweet but with the deeper taste of rye. And it was drizzled with rhubarb honey. If only I knew of any other place to get this than downtown Reykjavik. When we were in Italy, we tried to track down the best pizza I ever had at a pizzeria that was tough to identify. We succeeded at this, but also, it may have been dethroned. On our first night in Rome, our host recommended Pizzeria Magnifica. We went in so late that we were the only ones there and we thought they were closed. They served us and it was everything great about an Italian pizza. Fresh cuts of bresola. The spike of arugula. Generous olive oil and a crispy but airy crust. Hot Chicken was a must in Nashville and thankfully I had enough time in town to eat at both iconic spots. Check out the Ugly Delicious Chicken episode to dig into the history and debates surrounding these two places. Nashville Hot Chicken continues to creep up my list of favorite guilty pleasures. My verdict between these two spots? I preferred the chicken at Prince’s but I was more partial to the sides and everything else at Hattie B’s. Sorry if that’s an overly diplomatic conclusion, but that’s how I roll. Of all the meals on this list, this would be hardest to recreate. After a long day of filming, Madame Paulette served us a meal that looked a bit like a platter full of polenta, topped with chicken and some veg. The meal was clearly made from corn, but I took one bite and knew I’d recognize the flavor anywhere. Jambalaya. And given the creole connection between Haiti and Louisiana this shouldn’t have been a surprise. But it was and it was a tasty surprise at that. We went for dinner in Little Italy for Deanna’s birthday and the way this sounded on the menu was too good to pass up: Szechuan noodles in a shiitake sauce, with ground lamb, black pepper, and chili oil. This dish lived up to my expectations and hit it out of the park. The mushroom based sauce and the heartiness of the lamb made it a smooth offering. The chili oil brought just enough heat to liven it up. So glad that at least one thing on this list is pretty local. We went to the one smack in the middle of Downtown LA. I loved it. When it comes to tacos, I often think simpler is better and street tacos are my favorite expression of that. What Guisados absolutely nails is braising their meat just right. It’s easy enough to go to town by trying to order one of everything on the menu, which is almost what I did. Eating a ton of gelato is inevitable when you’re in Italy. After a while, you start to get used to the same flavors all over the place. Nothing wrong with that! But there’s little mystery about what each gelato shop will offer- fragole, limone, melone, tiramisu, hazelnut, etc. But, in Vernazza, there’s Gelateria Stalin. (Dunno why it’s called that!) It’s right at the end of the three hour hiking trail that would’ve brought you over from Monterosso and at that point you’d likely have worked up the appetite for gelato. And you see it on the menu- basil. And it is surprising and refreshing and wonderful all in one. This place came highly recommended to us while we were in Nashville, so we went to the spot in Germantown for breakfast. This place encourages family style meals, meaning you’ll share long tables with strangers, be made to keep you phone out of sight, and fed like a champ. The breakfast spread included pancakes, sausages, bacon, scrambled eggs, and a whole bucket of fried chicken. Plus we befriended a nice couple from Connecticut and a family from Houston. Pici is the signature dish of Siena and the surrounding area. I’m not the biggest fan of spaghetti, but it’s almost like somebody took the concept of spaghetti and reworked it into something I would really like. Thick hand rolled noodles are the main feature. They’re usually then topped with a wild boar ragu, but another common sauce is cacio e pepe. This place in Montalcino made a completely masterful version of the former. Perfect with Chianti.